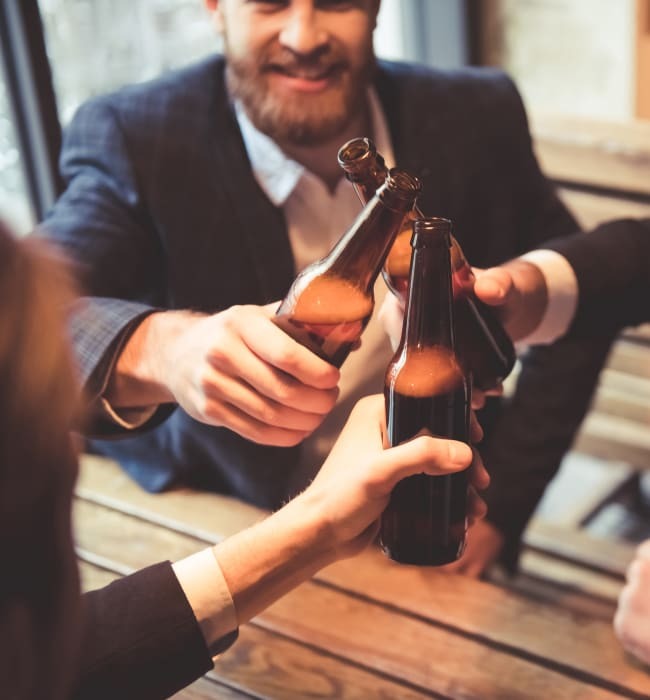 As a new resident of The Blvd, you’ll be right in the heart of Las Colinas, a charming, tree-lined area of Irving, Texas, near Lake Carolyn. Close to downtown Dallas and the Dallas/Fort Worth Airport, this popular urban center is the perfect place for work and play. Save on gas and commuting time Monday through Friday with an easy drive to major employers like AT&T, Neiman Marcus, and ExxonMobil. When the weekends roll around, you’ll want to explore everything this sought-after area has to offer, including outdoor recreation, eclectic gourmet dining, and plenty of live entertainment. Every day in your new home at The Blvd will be packed with fun and excitement. Experience stand-up paddleboarding on nearby Lake Carolyn or a sit-down dinner at the highly rated Ranch at Las Colinas or Cool River Cafe. Ride a gondola through the Mandalay Canals, or ride the escalators at the Galleria. And don’t forget to hit the high notes, like national and international touring acts at the Toyota Music Factory, which is less than a mile away from your apartment. 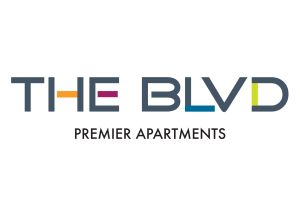 Ready to experience The Blvd lifestyle for yourself? Our team will be happy to set up a personal tour for you.